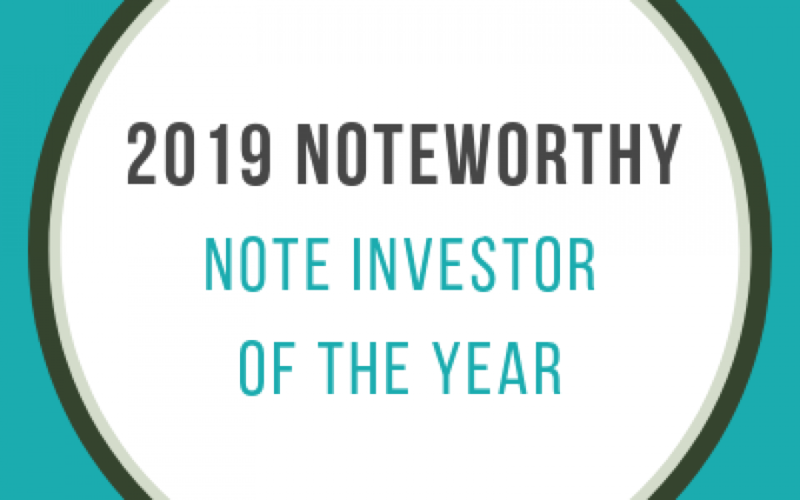 A couple of weeks ago, we were honored to be called Noteworthy’s Note Investor of the Year. We were not expecting this award and were certainly humbled to get it given the company we were among in the room. Taking some time to reflect on this, this is a significant achievement for us entering just our 2nd year of business. I’ve won numerous awards in the corporate world and while those seemed important at the time, I couldn’t care less about any of them at this point in my life. They signified that I made someone else a lot of money and it just seems silly now. This award though, really means something to me. Not because I’m making money for myself, but because as a company we’re making an impact that goes far beyond profit. 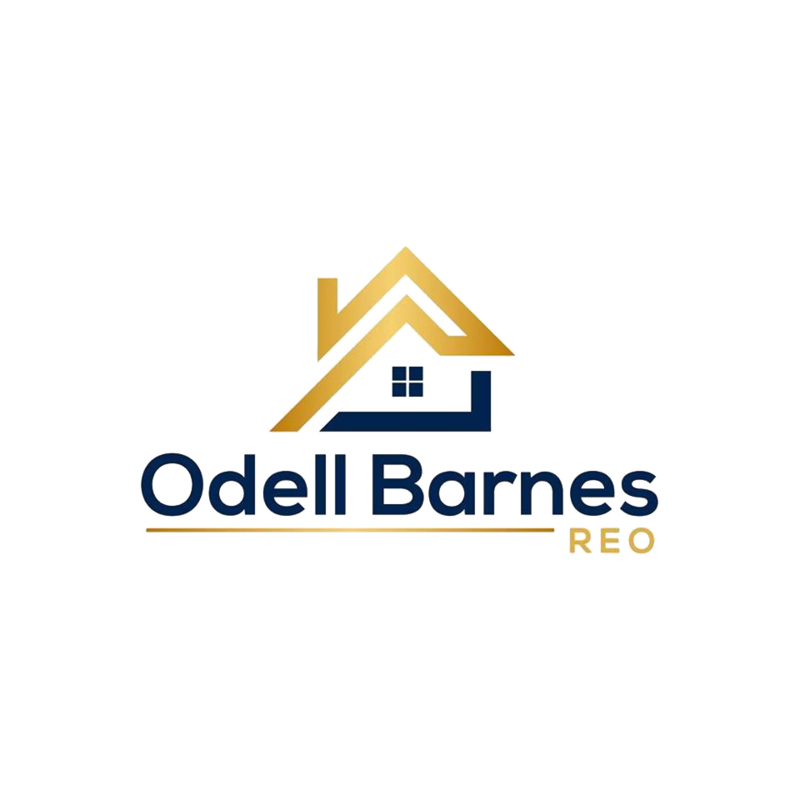 We have helped over 100 families to become homeowners and have a goal to help 10,000 more. It’s ambitious, and who knows, it may take us a lifetime to make it happen, but it means something to me. I spent years working in the banking and financial services industry where it was the number one goal to close the deal. These large companies never gave a damn about the consumer (no matter how much they say they do). All they cared about was the bottom line and what was best for the stockholders and C-level executives of the company. Lehman Brothers anyone? The point is, it feels good to be in a position where we can actually help people and make an impact. I’ve gotten some amazing notes from families this year that are so grateful to have a chance to own a home, that it makes it all worthwhile. Purpose. It’s a powerful thing when you find it. It leads to fulfillment and that’s been missing for so many years in my work life. If you think you’re stuck, you’re not. You’re not a tree and you can move. I spent over 3,000 days working a career that I absolutely hated. It left me bitter, angry and without purpose. Those are days that I can never get back. Shine your light on this world and do something you can feel great about. The rewards will follow in multiple flows of income, gratitude and most importantly; fulfillment.